Time to walk your fingertips over to your favorite podcast app because you’ll want to download this one in a hurry. In September, I was lucky enough to be a guest on the Wine, Women, and Song Podcast recorded in my beloved Charm City. Normally, podcasters blind taste 3 wines while listening to and discussing vocal recordings – including excerpts from the former Baltimore Opera – but this was a super-sized tasting of four red zinfandels paired with vocal selections on the theme of sin. I hope you can hear how much I enjoyed chatting about red wine and vocal music – my favorite things! I simply cannot wait to do it again. The selections from the podcast have continued to percolate in the back of my mind since we recorded. It was an immense pleasure to get together with other vocal music lovers to talk about what makes each recording special. 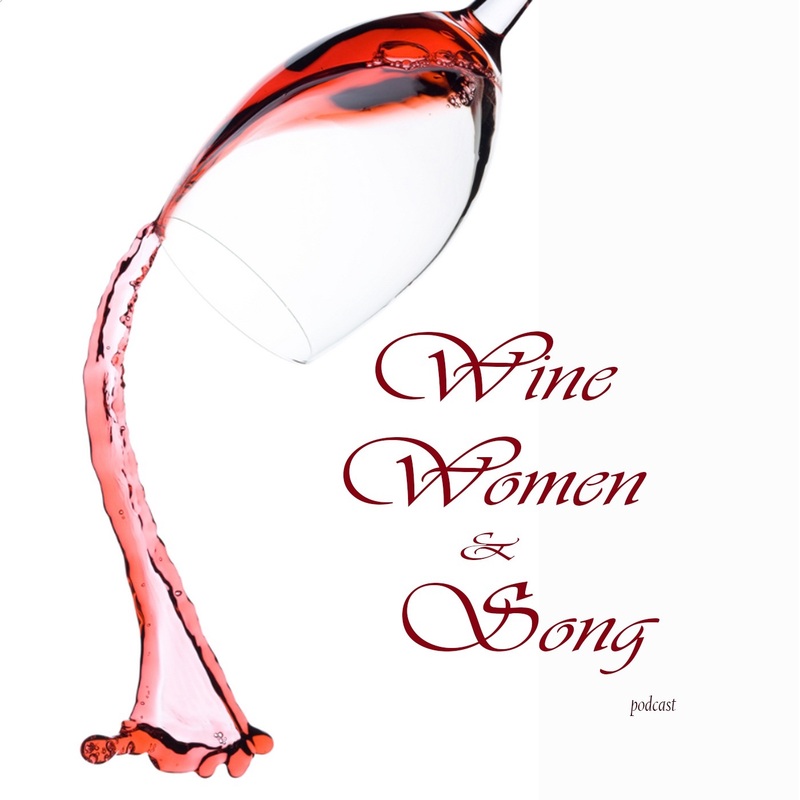 Wine, Women, and Song really hits the striking mix of fun conversation and ‘insider’ talk. I mean, how many wine tastings do you attend in which you can discuss tannins and technique with such finesse? Do you have a favorite red zin or vocal music selection based on the sin theme to share? Please tell me all about it in the comments below.